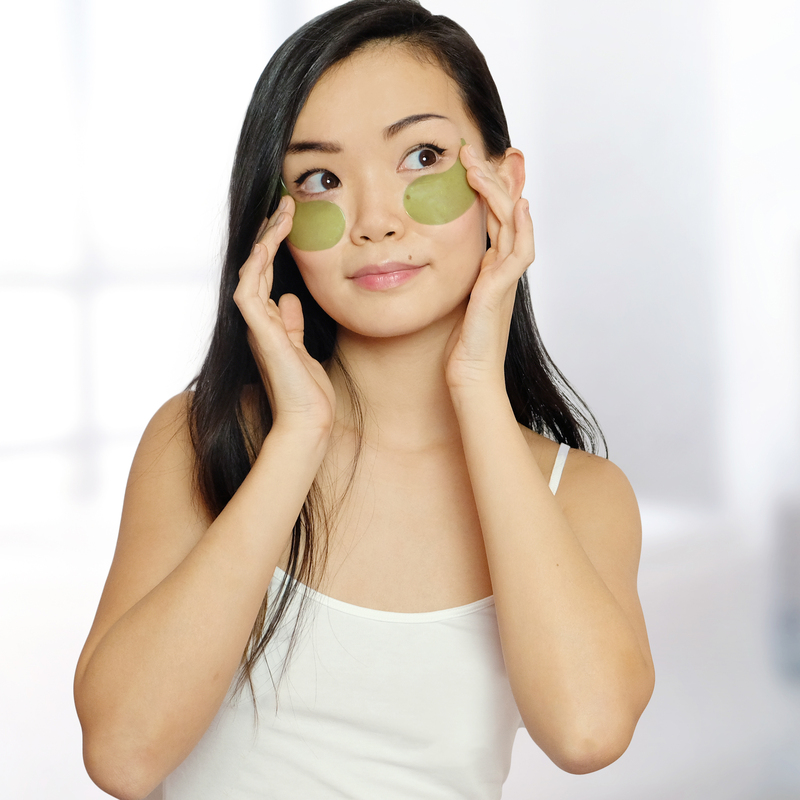 Helps to nourish, hydrate, comfort, soothe, calm and de-puff the appearance of skin. Gently cleanses and purifies skin of impurities and environmental irritants. 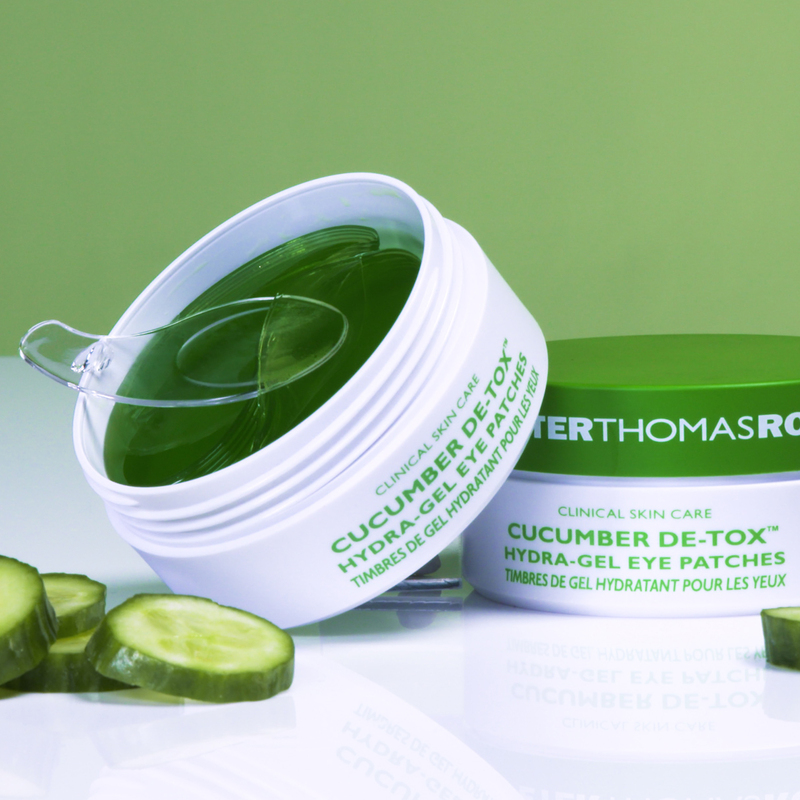 Cucumber Extract helps calm the appearance of skin while Sugarcane and Sugar Maple Extracts help improve the look of skin dullness. This lightweight, oil-free moisturizer with a unique bounce-back texture forms an invisible matte veil over skin. Innovative bouncy Bio-Mesh Technology™ helps evenly distribute product when applied to skin, aiding in propelling the delivery of moisturizing actives.